Norman Sydney McVicar was born at Tuena, NSW, in 1895, son of Norman McVicar and his wife Christina Catherine, née Purcell. He died on 14 June 1977, aged 81, survived by his wife Rose Blanche McVicar (d.1962, aged 63) and his sons Wallace, Douglas and Gordon. He was buried in the Catholic section of Rookwood Cemetery. 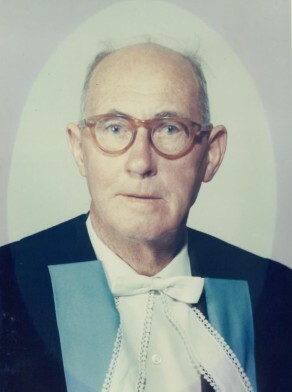 Norman McVicar was Alderman for Phillip Ward, 4 December 1965 until 13 November 1967 when the Council was replaced by City Commissioners. He was a member of the Works Committee and the Health and Recreations Committee from 1966 to 1967.